The much-anticipated Panasonic GX1 camera was revealed recently. 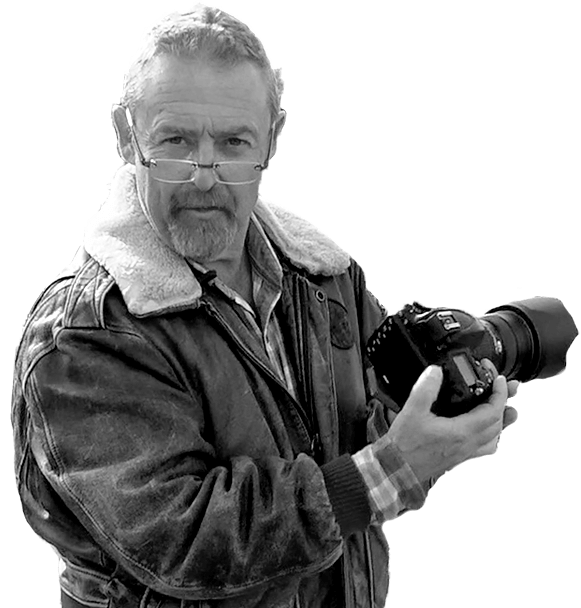 For great reviews on cameras and features by Mike Browne take a look at Camera Reviews. The camera, which has been in development for a while now, will be part of the G range. Panasonic has described the camera as a “premium compact system camera with a chic style, exceptional image quality and intuitive features”. The 16-megapixel camera offers an ISO range of 100-12800 and auto-focus speed of 0.09 seconds. It also includes full HD 1080i video recording and a three-inch touch screen with 460k dots. It has a built-in pop-up flash and 4.2fps burst mode at full resolution. Panasonic G series cameras can be used with a number of micro four-thirds lenses, including the new X Zoom lenses which were announced earlier this year. The Panasonic Lumix GX1 comes in a choice of two colours ­ raven black or gunmetal grey - and the camera is expected to be available in shops from mid-December, just in time for Christmas. Pocket Lint pointed out that it reviewed a pre-production camera model with pre-release software.